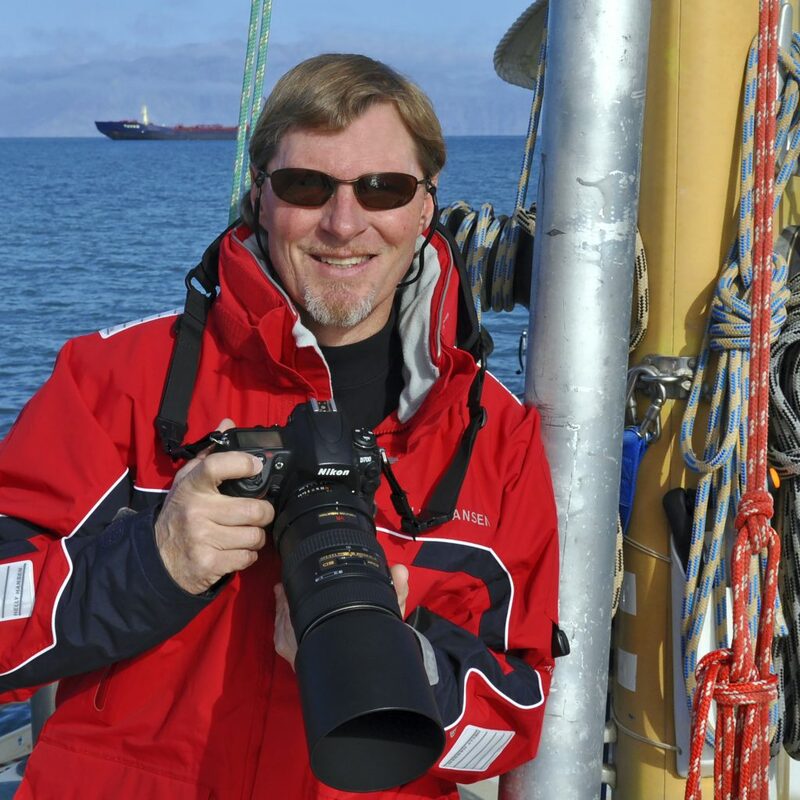 David Thoreson, the only American in history to sail the Arctic’s Northwest Passage in both directions will show his stunning photographs and share his adventure stories in a program at 7 p.m. Tuesday April 23 at EB Stillman Auditorium in Clear Lake. A sought-after speaker on polar, ocean and climate issues, Thoreson will speak on “Eyewitness to Climate Change: Melting Ice, Rising Seas and Iowa’s Water Crisis”. As an Explorers Club Fellow and Iowa native, he has presented at the World Science Festival, Nobel Peace Prize Forum, TED, the National Press Club and others. 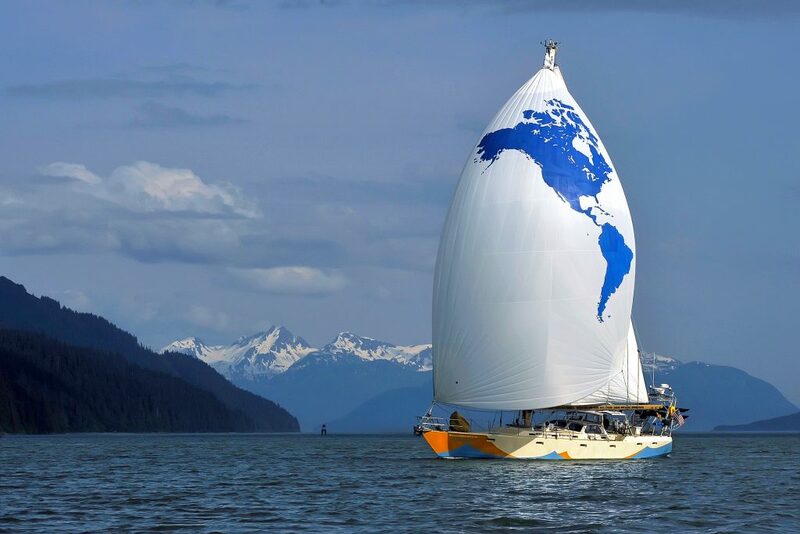 He has sailed more than 70,000 nautical miles, including below the Antarctic Circle, three times across the Atlantic, six times over the Arctic Circle, twice around Cape Horn and in 2009-10 did a 28,000 mile circumnavigation of North and South America. 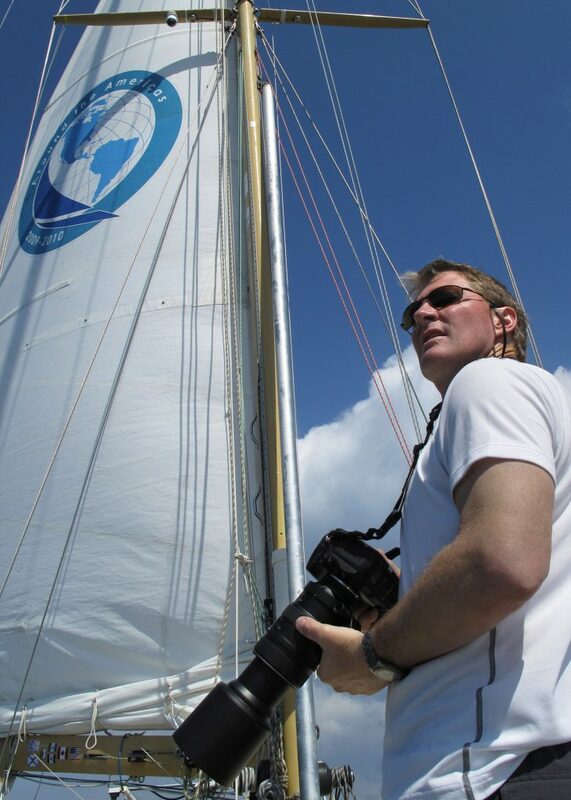 His documentary of that voyage was nominated for an Emmy and published in a book, One Island, One Ocean. His latest book, Over The Horizon: Exploring the Edges of a Changing Planet, tells the story of the boy who learned to sail in Lake Okoboji and as an adult began sailing the high seas with a farmer from southern Minnesota. When not sailing the world, Thoreson been a leader in the Iowa Great Lakes area as an Okoboji city councilman and as a founding officer of the Dickinson County Water Quality Commission. The program is presented by the Clear Lake Earth Days Committee as a part of Earth Day activities the week of April 22-27. More event information is on the Clear Lake Earth Day Facebook or website www.earthdayclearlake.org. EB Stillman Auditorium is located at 1601 3rd Avenue North. Let’s make our community an even better place to live. © 2019 Earth Day Clear Lake. Site designed by Pivot.